The HR & Lifestyle Cluster, which aims to fulfil the professional and lifestyle demands of regional and domestic markets, comprise the following companies: Seacare Manpower Services Pte Ltd; Seacare i-Connecz Pte Ltd; Seacare OKiKi p-Hub (S) Pte Ltd; Seacare TradePlus Pte Ltd; and Seacare NeuroLAT Pte Ltd.
Seacare Manpower Services Pte Ltd is one of the biggest and most reputable suppliers of manpower in Singapore. Incorporated since 13th October 1995, it started as a human resource agency for placement workers for both maritime and non-maritime personnel. Its extensive network of local clientele includes Ministries, Organs of States, Statutory Boards, Private Companies, Schools (Government-aided and independent schools), as well as Tertiary Institutions. Seacare Manpower Services is also one of the appointed membership recruiters for the NTUC. It differentiates itself from its competitors by hiring and training the unemployed and retrenched professionals to drive the NTUC Link Card subscription. 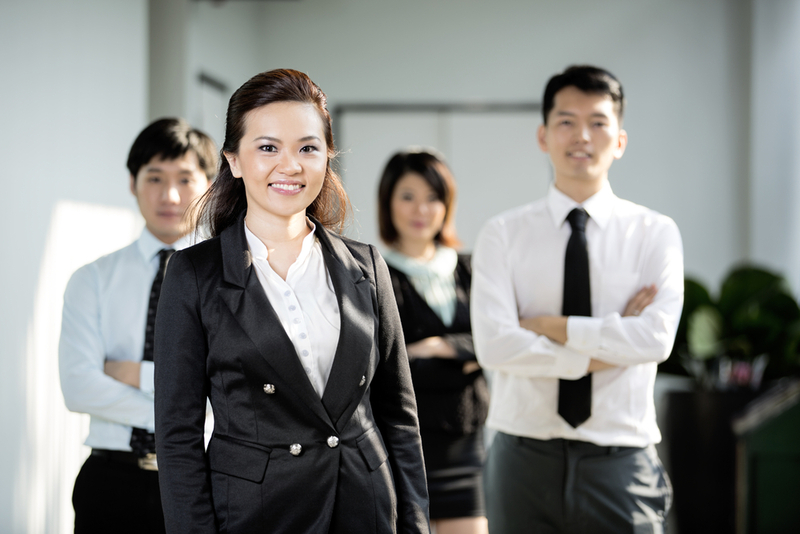 Seacare i-ConnecZ Pte Ltd provides event management services and general trading and logistic support. 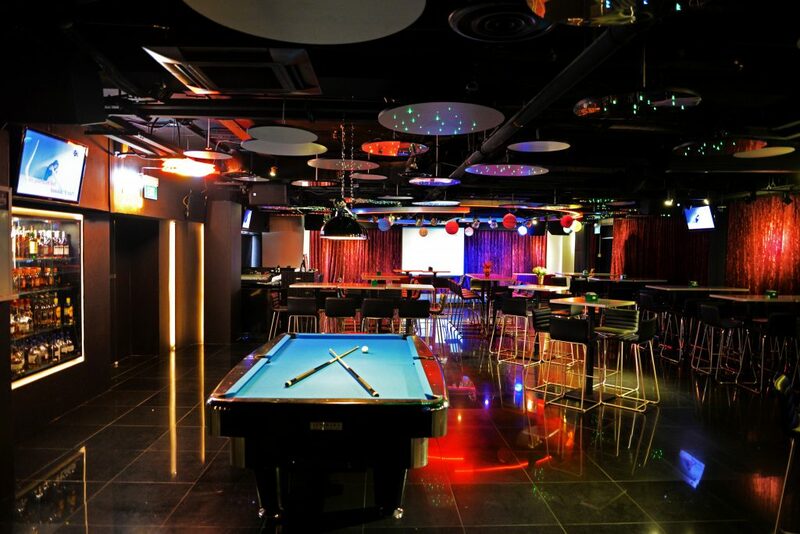 The company also manages Club@52, an ideal place for both SOS/Seacare/SSC members and clubbers to hang out and chill out. Seacare OKiKi p-Hub (S) Pte Ltd is a cross-border HR consultant that provides professional advice on the management, development and training of personnel. The company coordinates training in Singapore for premium pre-school professionals from the PRC. Seacare TradePlus Pte Ltd is an importer of high quality fruits and seafood for supermarkets. 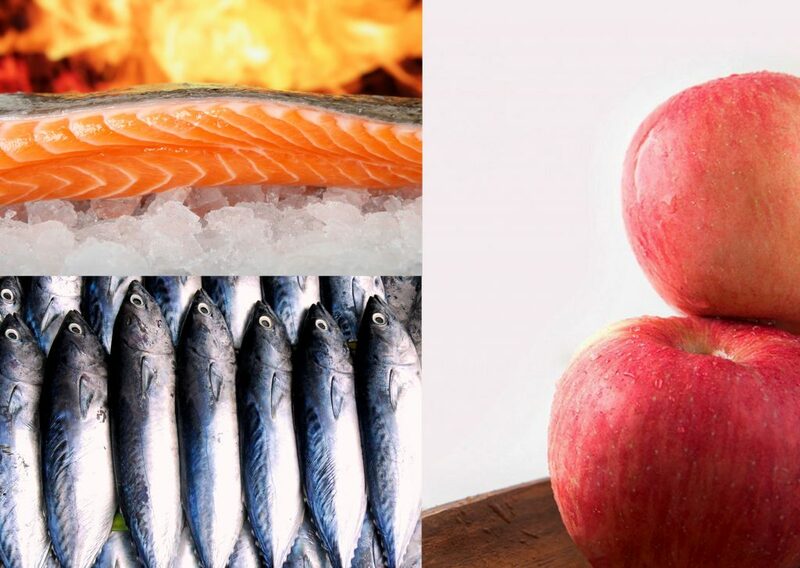 It takes pride in providing fresh Fuji apples and frozen deep-sea fish, such as salmon, cod and tuna, custom-cut to meet consumers’ demands for convenient and fast meal preparations. Seacare TradePlus thrives to build long-term relationships, which enhances its philosophy to build strong and sustainable partnerships with both suppliers and consumers. Seacare NeuroLAT Pte Ltd is an Artificial Intelligence (A.I.) 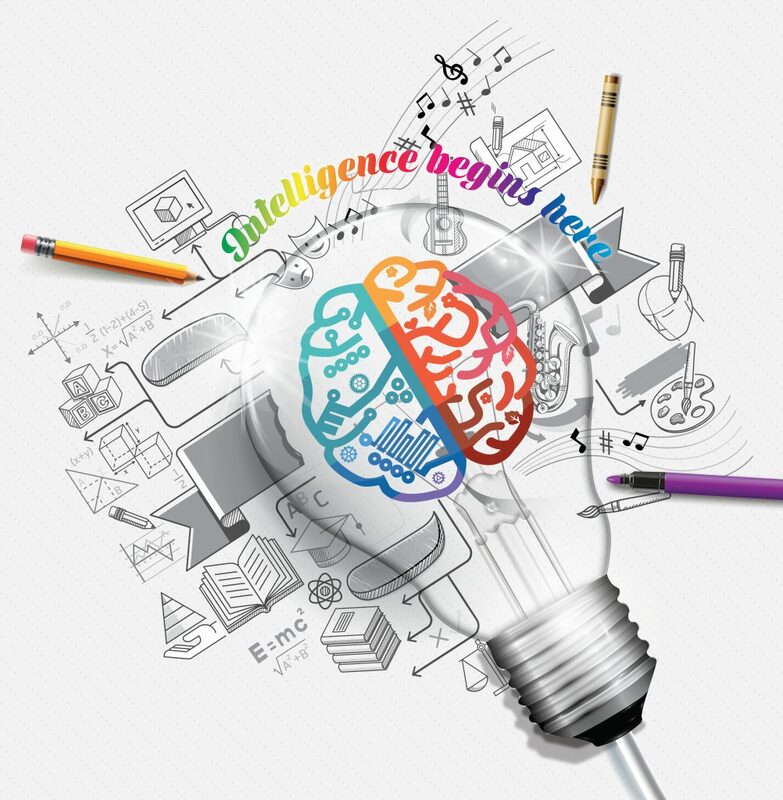 powered programme that helps students learn and process academic contents effectively by training over 30 of today’s identified cognitive abilities powered by the human brain. The programme, the first of its kind in the world, diagnoses a child’s cognitive level and generates suitable IQ questions to help them to achieve higher academic performance. NeuroLAT was founded by leading Educational Psychologist, Dr Ng Meng Lek, who has successfully trained over ten thousand students – many of whom with learning disabilities and intellectual problems and who have successfully moved on to complete their university education.